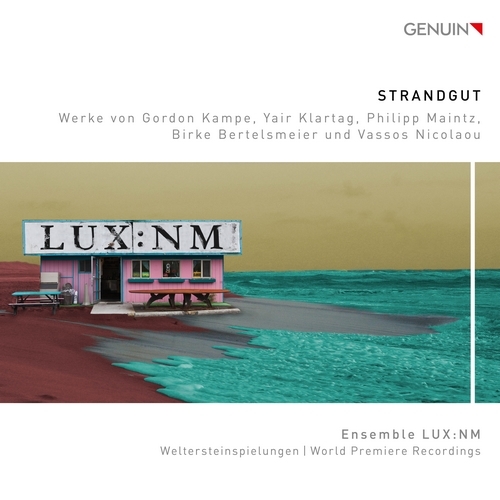 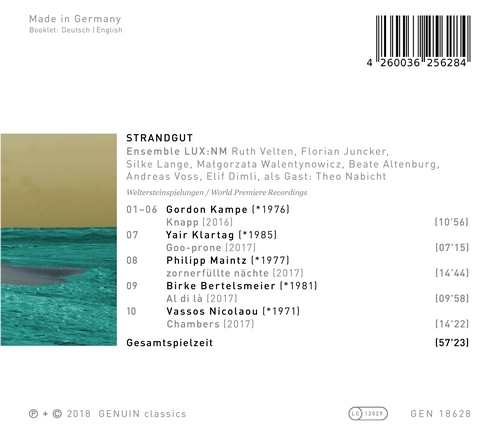 All the things that can be found when going for a walk along the sea on a fresh, stormy morning: the CD Strandgut is the second recording released by the new music ensemble LUX:NM at GENUIN. 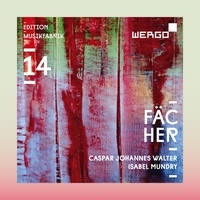 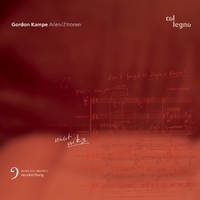 The previous CD was already on the German Record Critics' Award ''Quarterly Critics' Choice'' and this box is also full of treasures: The music of Gordon Kampe, Birke Bertelsmeier and other composers of the younger generation sounds dazzling, new and unexpected. 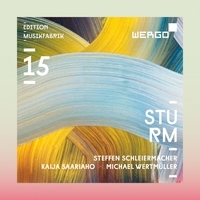 All pieces are world premiere recordings and commissioned works for the ensemble, which the tackles the suggestive music at the highest level. 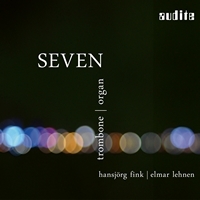 You rarely get this close to new music - it's more than exciting!